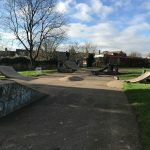 Crossfield skatepark is a medium sized all concrete park with a street and transitions section and can be found in Crossfields Park. There is a large tapered bowl on one side that gradually gets wider and deeper as it goes along until the end where it has an open side. Running parallel to this is a street course that is set on two levels with a flat bank between them and rails and ledges dotted along the run. 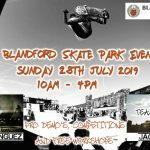 Crossfield skatepark is a great local spot with something for everyone. 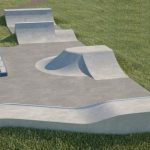 The layout is not the most original but the surfaces are smooth and fast meaning it is a good place to practise the basics, but if you are after a more challenging skate check out some of the other skateparks nearby. Heworth train station: Exit Heworth skatepark onto Shields Road and head south until Sunderland Road. Take this road south and continue as it turns into High Heworth Lane and then into Albion Street. Eventually Barton Road will be on your right, take this road and cross over Windy Nook Nature Reserve to Whitehall Drive. At the school, Crossfield skatepark will be in the field behind here. 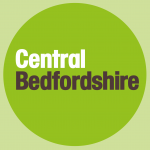 Furrowfield Estate bus stop: Exit the bus onto Whitehall Drive and Crossfield skatepark will be behind the school.